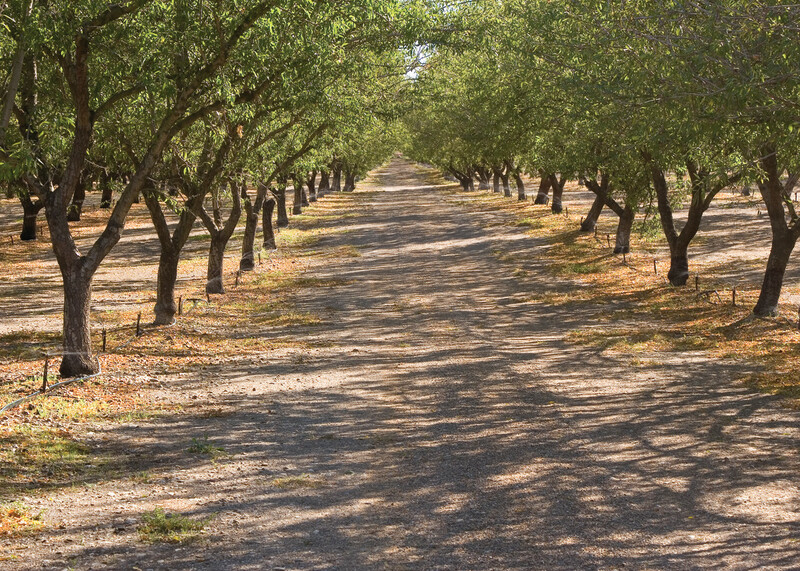 When purchasing supplies for a DIY irrigation project, knowing who makes the parts you need and where you can find them is critical - Ewing, Orbit, Rain Bird, Valley, and more are covered here. 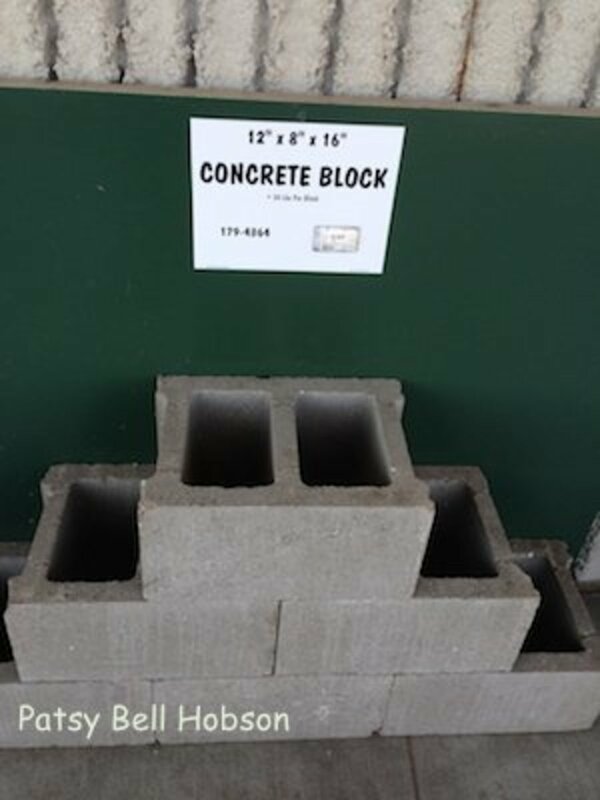 Time to build a 4' x 4' concrete block raised bed. Make this a fall project. 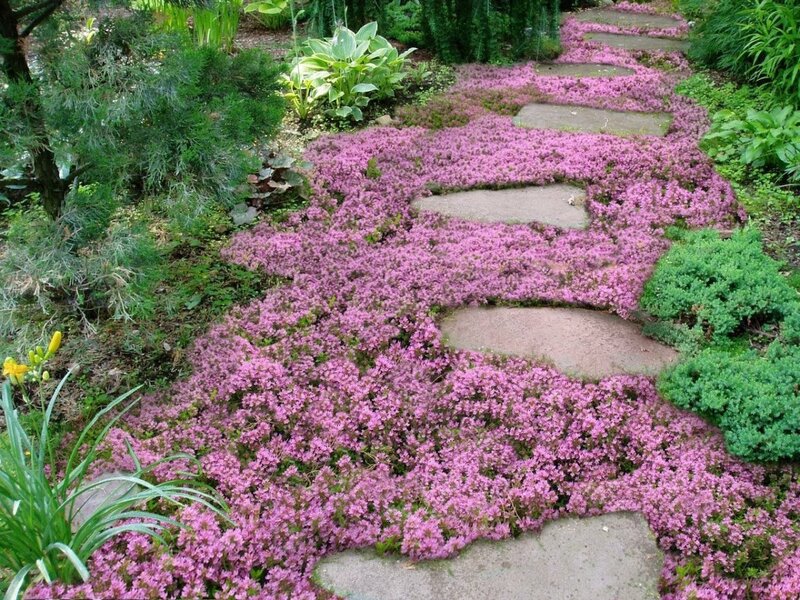 Add leaves and grassy material throughout the cool seasons. Get a jump on spring with your new raised bed. 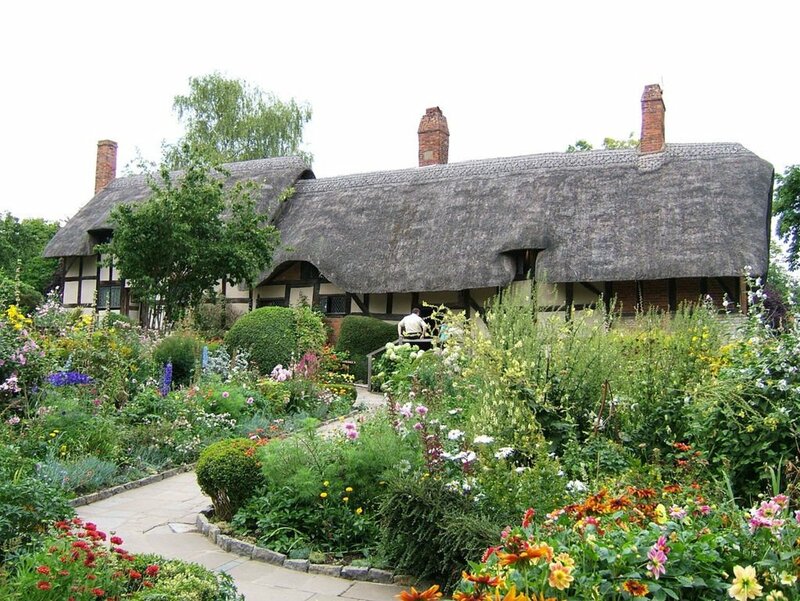 Which plants are essential in a traditional English garden? 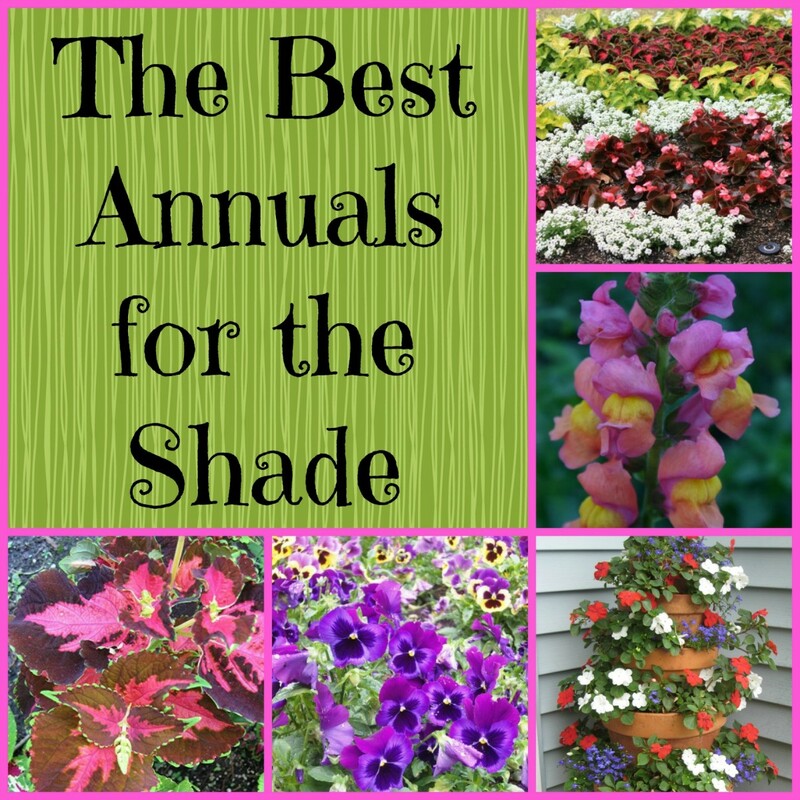 Roses, hollyhocks, foxgloves, lupins, pinks, and more, with a sprinkling of fruits and vegetables. 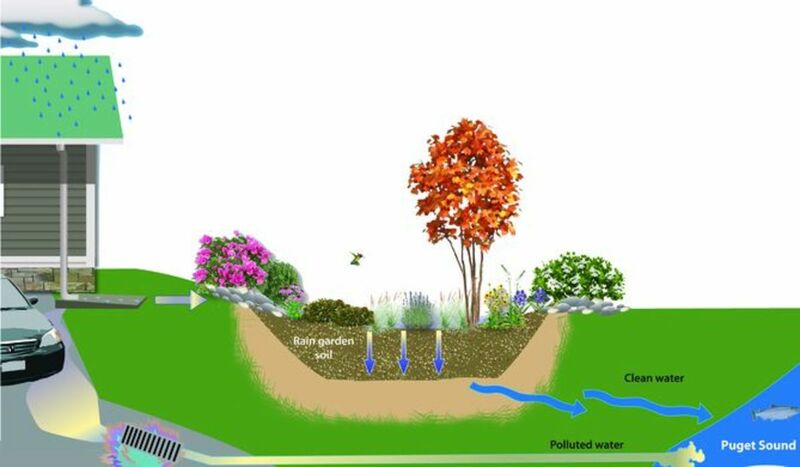 Simple how-to make a rain garden for homeowners. No power tools or plumbing alterations are needed to make an eco-friendly plant-filled depression in your property for rain water to temporarily accumulate before being absorbed into the ground, allowing soil's natural filtration to work. 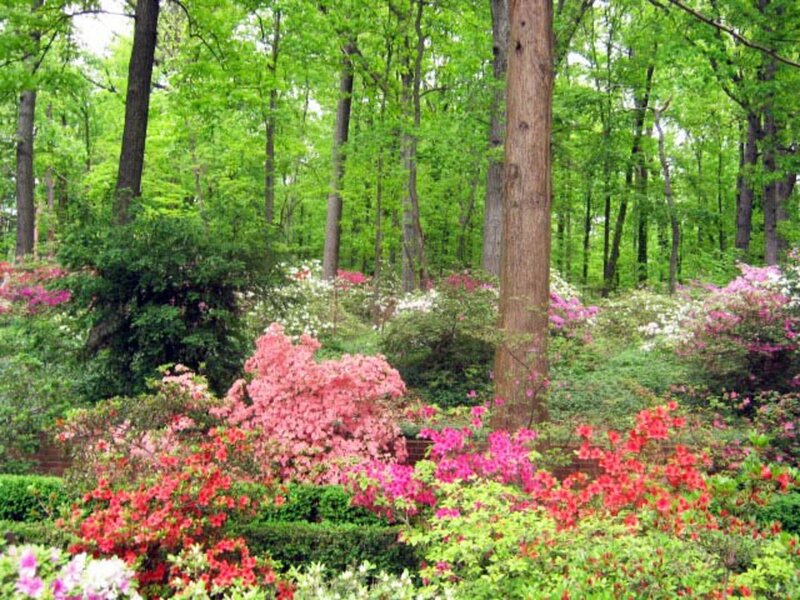 Designing a simple landscape plan requires a careful assessment of the garden site: determine the sun exposure, soil pH, moisture level, and location of the garden prior to selecting plants. 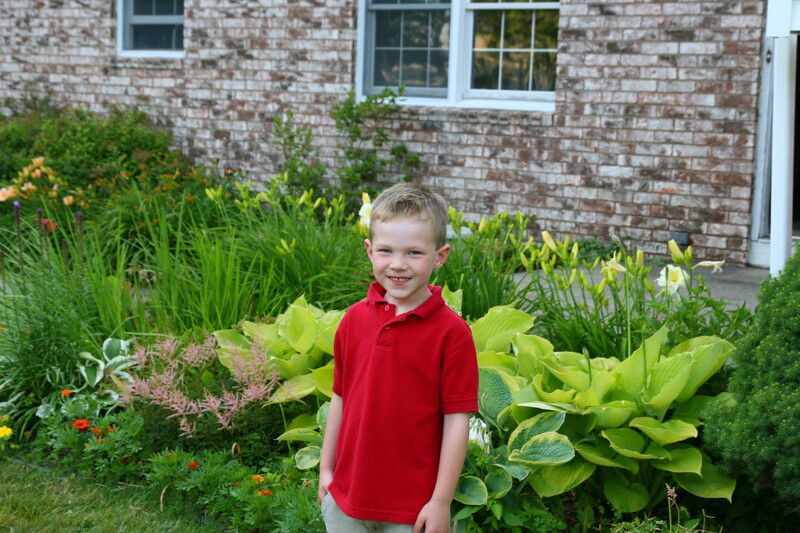 Sample garden plans for different situations are included in this article about how to create a simple garden. 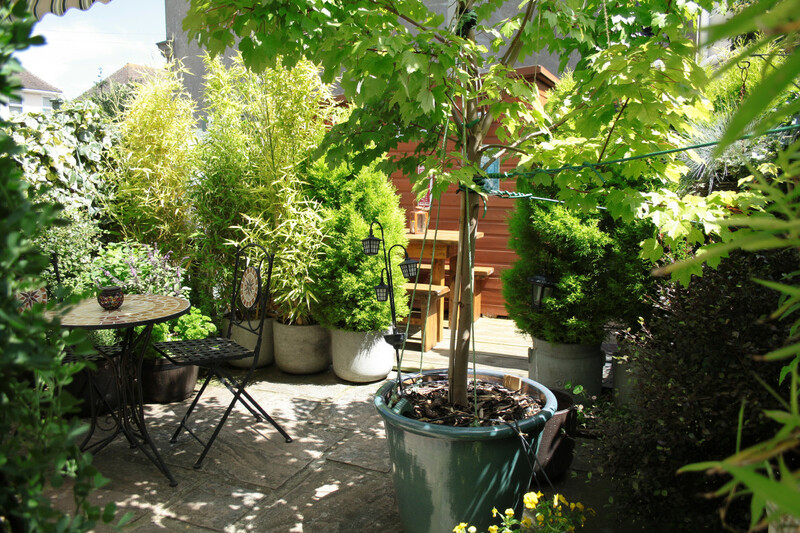 Guidelines on how to create a lovely garden sanctuary in a small urban space. Design and planting advice for creating your own piece of paradise whilst encouraging birds, bees and butterflies. Many people don't know the value of the plants around them. Do you see a dandelion as a weed spoiling the look of your lawn, or as a wild herb packed with vitamins? Everything in nature has a purpose. 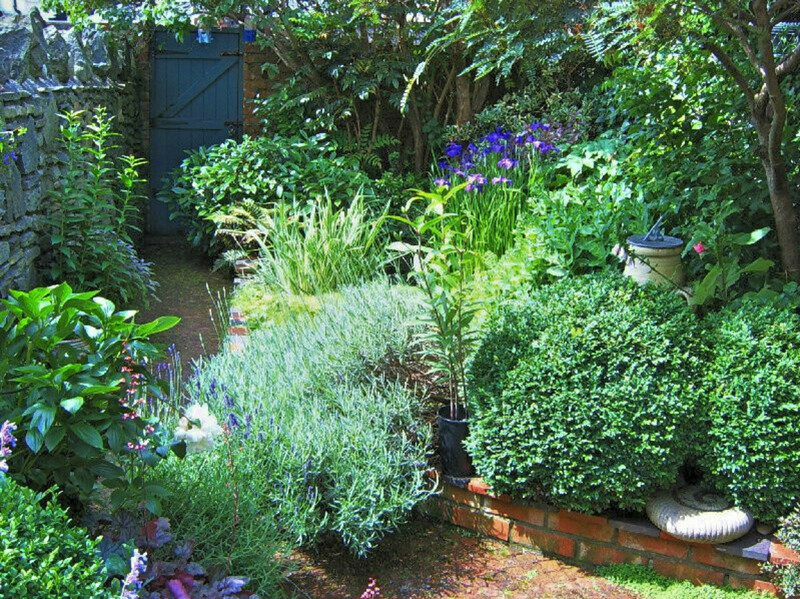 Creating a romantic garden area in the yard is not always the simplest of tasks. 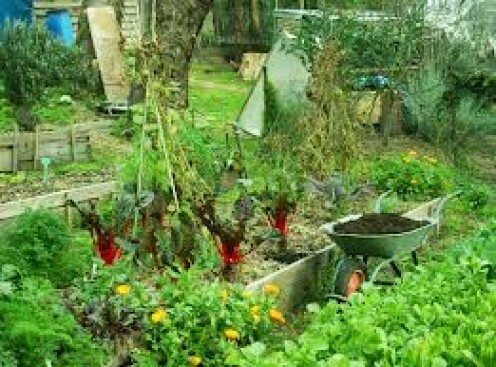 There are many aspects of gardening that are useful for enrichment and texture in the planting area. 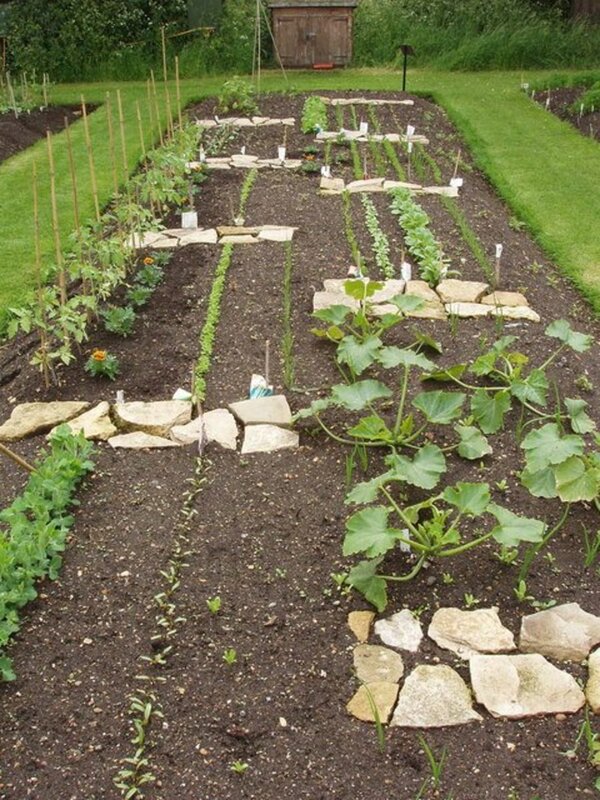 Many gardeners have discovered that plants love drip irrigation. 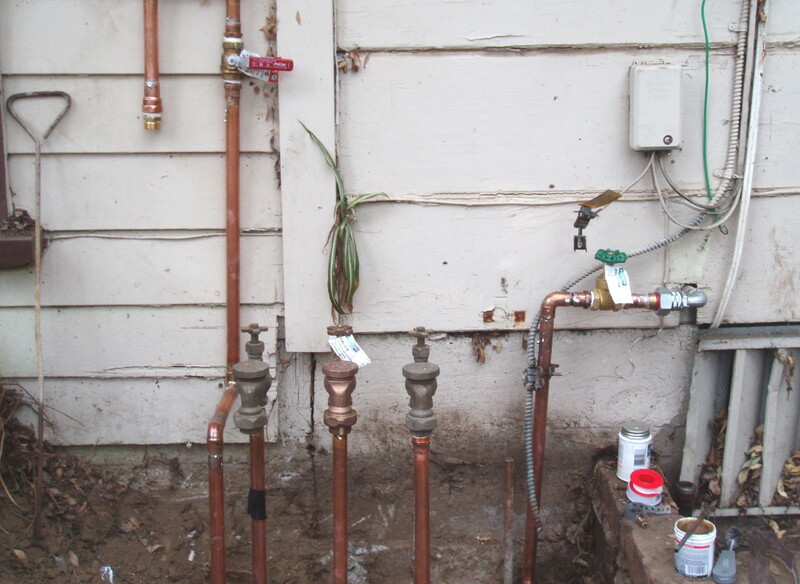 This drip irrigation installation guide helps water-wise homeowners design and install a complete system. 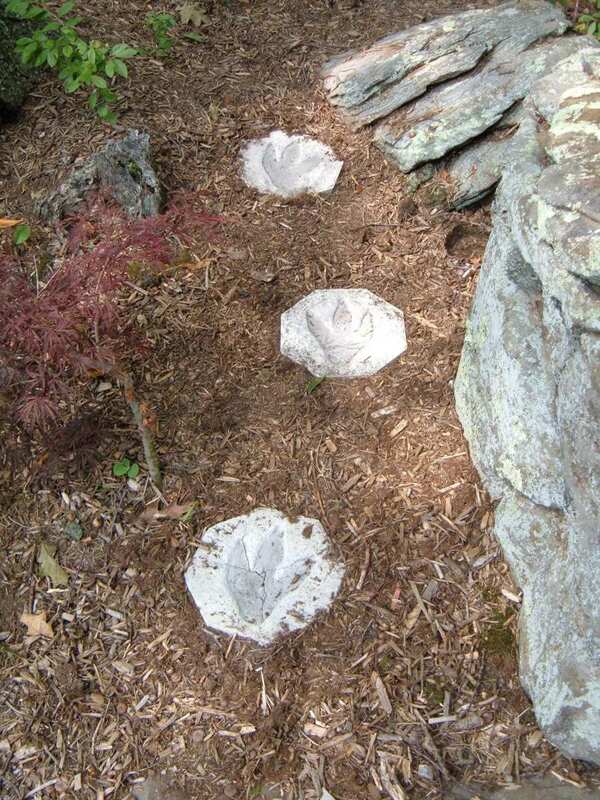 Add a prehistoric accent to your gardens and landscape with an ambling pathway of DIY dinosaur tracks. This article includes photos, diagrams and step-by-step instructions. Jurassic Path: Making Stepping Stones With Dinosaur Prints! 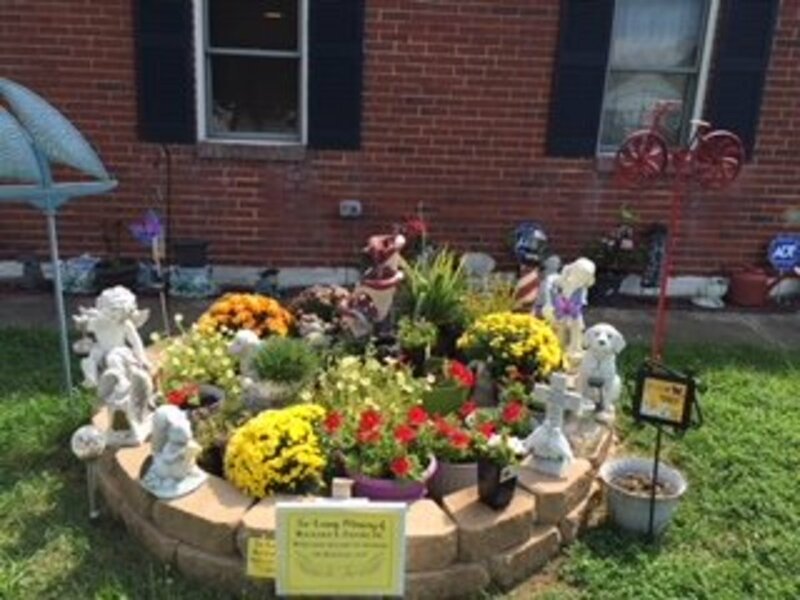 This garden was created to honor and remember my beloved son, Richard L. Jacobs, whose life was taken by a senseless brutal murder on March 27, 2015. Through this beauty, we remember and share with the world what a beautiful human being was lost that horrible fateful day. We will love him always. Landscapes consist of a variety of physical components combined together to form a "look" or style - plants, softscape, and hardscape. This article describes what they are and how to use them. 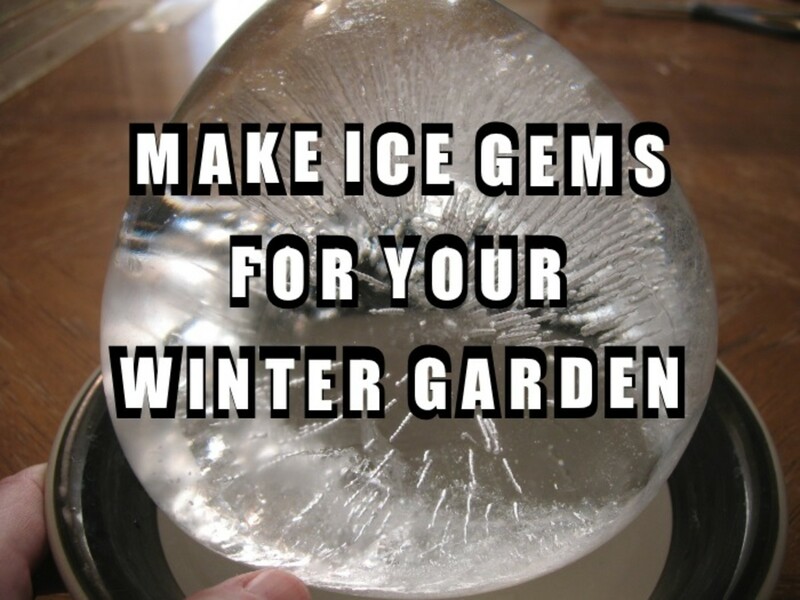 Learn to make decorative ice gems in five easy steps. 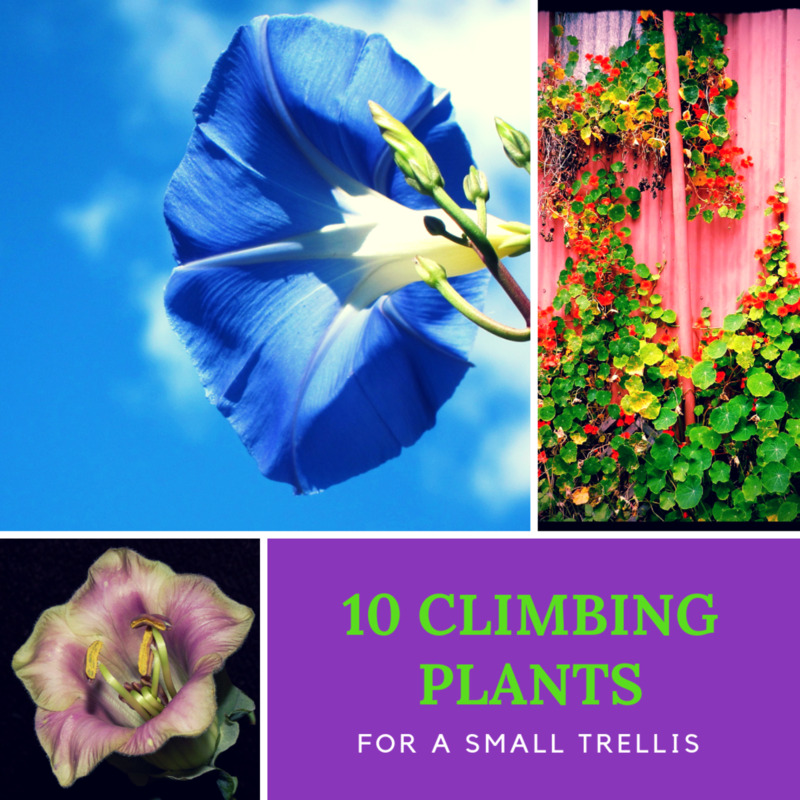 Includes step-by-step instructions and images. Ice gems are a fun, easy craft for adults and kids alike, and are a wonderful conversation starter. 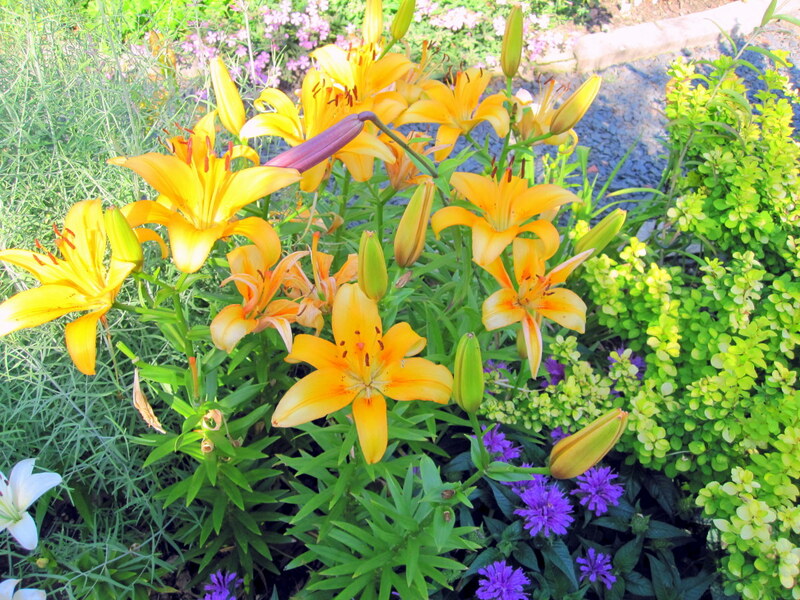 Add flair and an artistic touch to your winter garden this year!